Last week, the House Committee on Committees met to finalize assignments for the 25 standing committees to cover the 2019-20 legislative session. This term, I will be serving on the Appropriations, Consumer Affairs, Ethics, Judiciary and Rules committees. I also will be serving as a deputy chair of the Policy Committee. Locally, throughout the year, the Peyton Walker Foundation has been raising awareness about sudden cardiac arrest. For more information, please visit peytonwalker.org/. 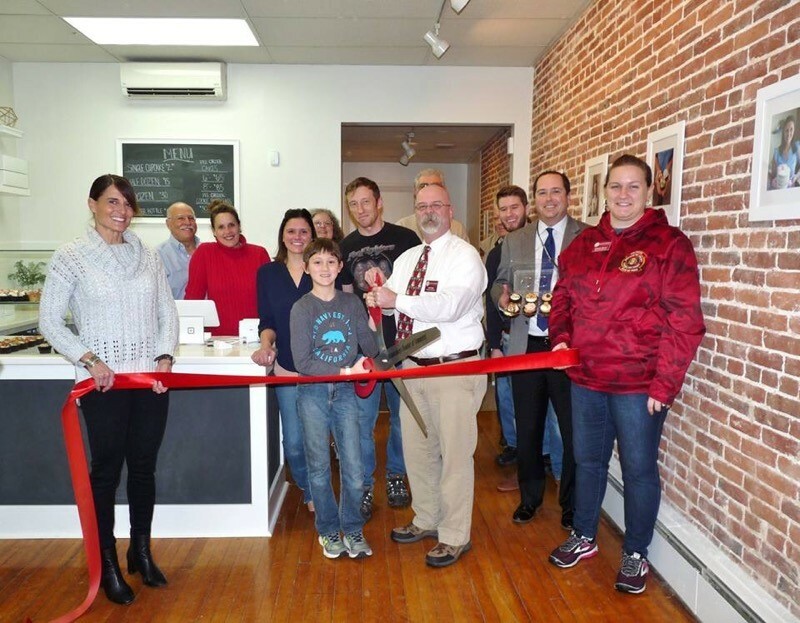 •	Ann’s Cupcakery recently held its ribbon cutting ceremony at its new storefront in downtown Mechanicsburg. While Nicole Baer has been in business for several years, she recently opened a retail store. The business sells cupcakes and cakes and also offers decorating classes. •	The Capital Region Council of Governments (CapCOG) held its annual meeting and dinner this past Monday. The keynote speaker was Rep. Frank Ryan. 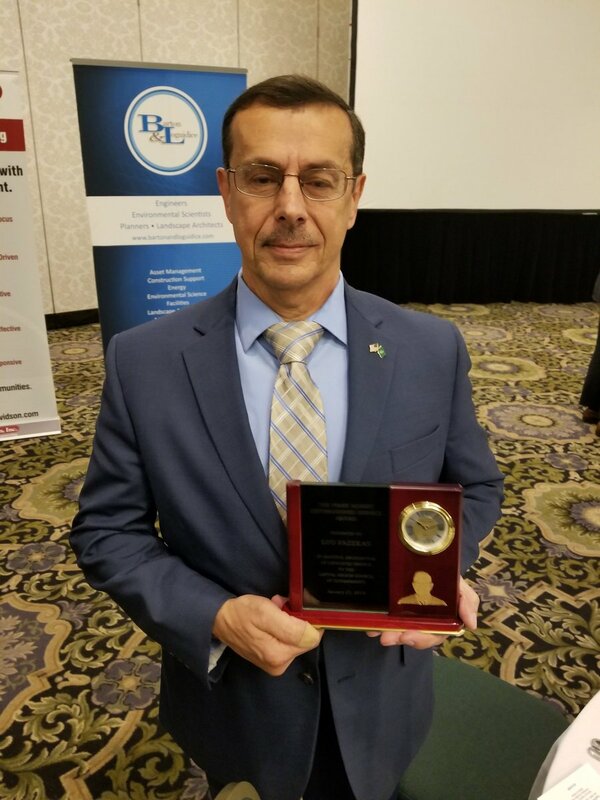 We were very proud of our own Upper Allen Township Manager Lou Fazekas who received the Perry Albert Award for community service. He has served Upper Allen as well as our nation with 30 years of military service. All townships and boroughs in the 88th Legislative District are members. It was good to see many of our local officials. 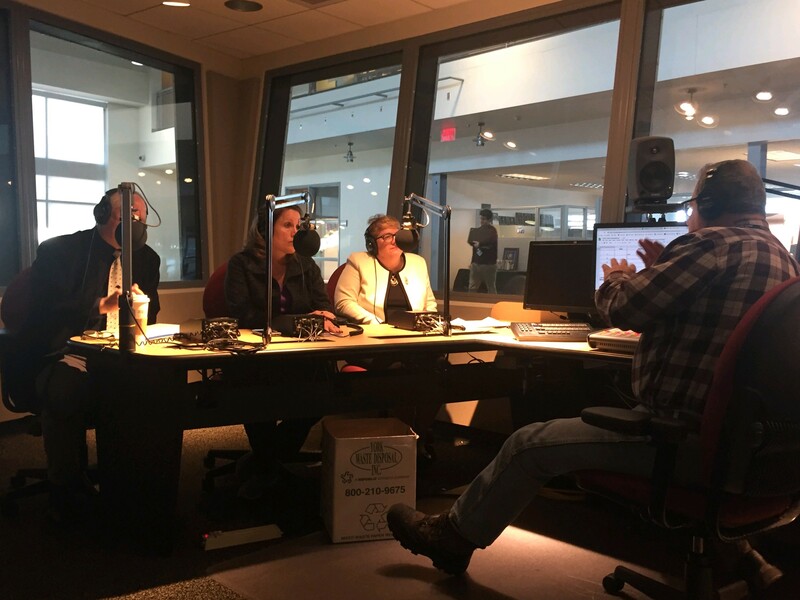 •	This week I joined attorney Mark Walmer and Eileen Cipriani, deputy secretary for workforce development with the Pennsylvania Department of Labor and Industry, on WITF Radio’s Smart Talk show. We discussed the impact of the Clean Slate law, which I authored. If you would like to hear the complete show, please click here. 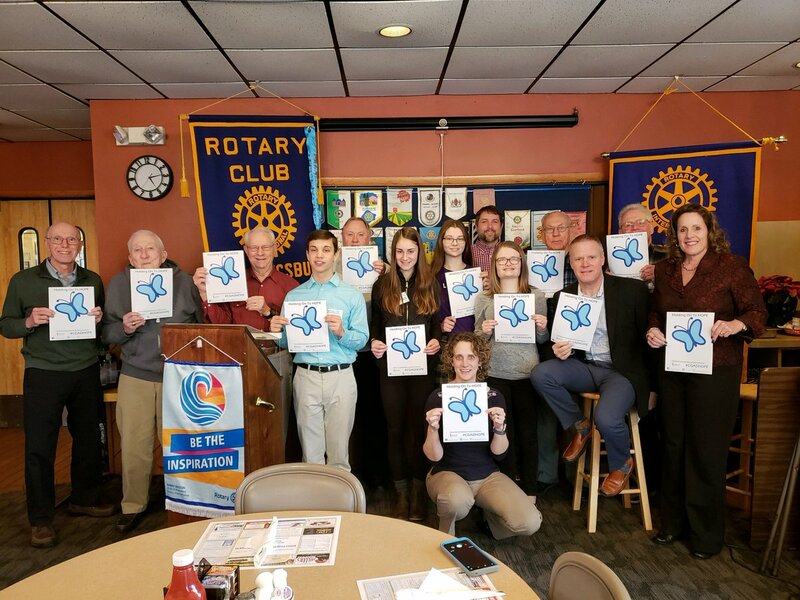 •	Terri Bowling from The Caring Place spoke at the Mechanicsburg Rotary meeting. She presented information about the free services offered to those grieving a loss. As a member of this organization’s board, I have seen the wonderful ways this place helps those dealing with a death. More information is available at highmarkcaringplace.com.